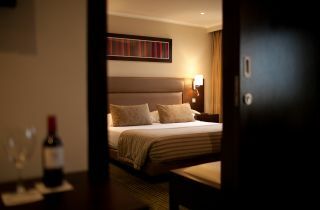 Book now for your Easter holidays between 18 to 22 April. 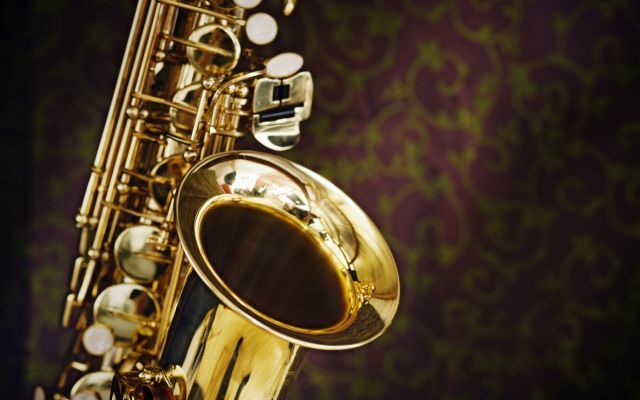 We’ll entertain you every Friday evening with the original flavours of jazz at our delicious seafood extravaganza. 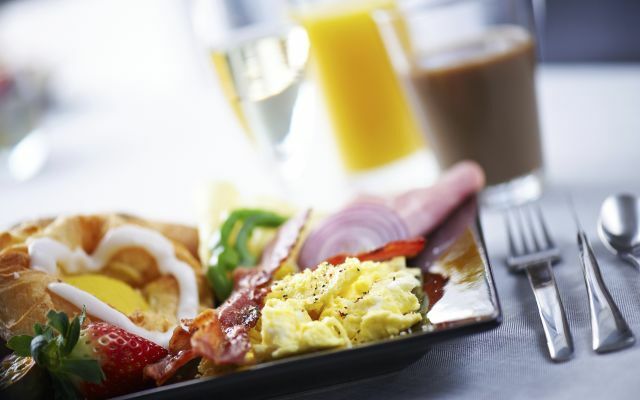 Join us for a delicious brunch with champagne at our contemporary restaurant offering international flare. 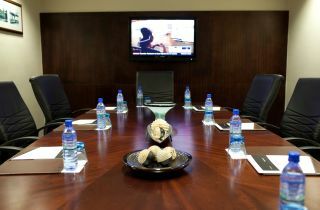 With 8 world-class conference venues, Southern Sun Ikoyi offers suitable venues for a variety of events. 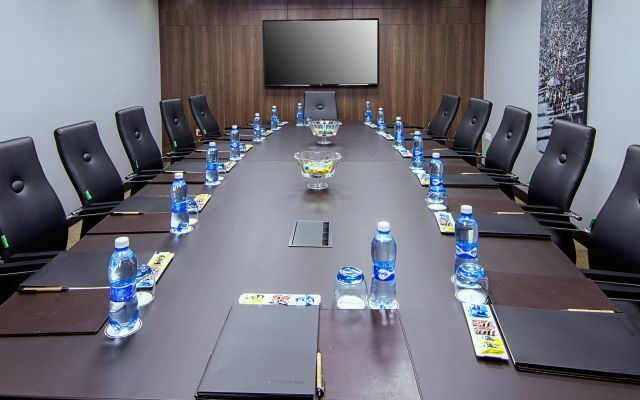 A top-rated Lagos hotel located in the city’s best postcode that creates a space of peace and productivity in Africa’s largest and fastest growing metropolis. 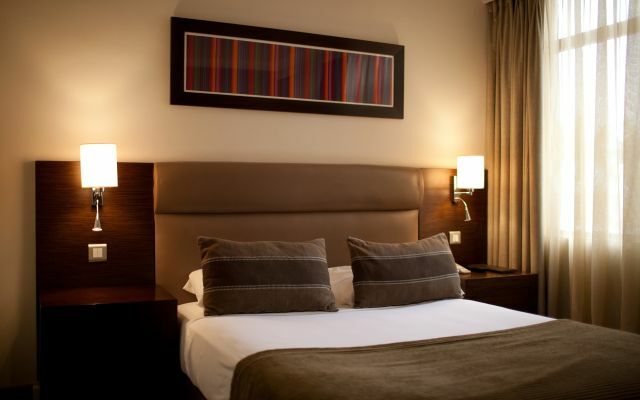 Restful and relaxed rooms for mini-breaks and long-stays, up-to-the-minute business amenities for global big-brands or Lagos startups, and gourmet restaurant variety with Nigerian flavours for family-celebrations or Executive Lounge deal-making. 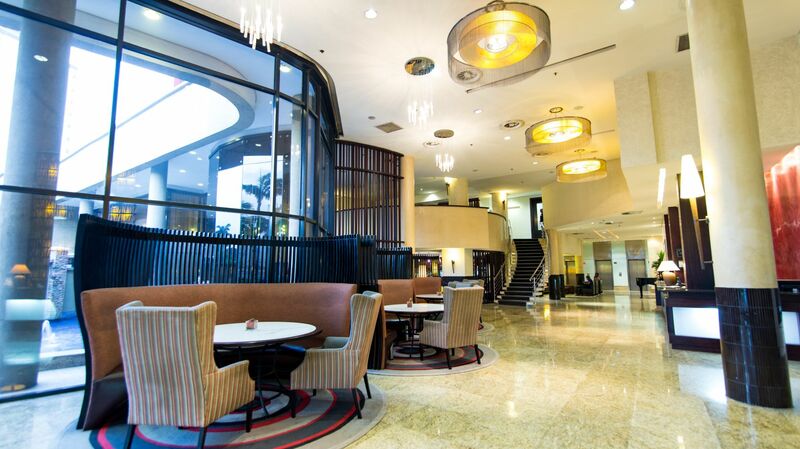 Discover surprising affordability in an Ikoyi island hub that’s renowned for its affluence. 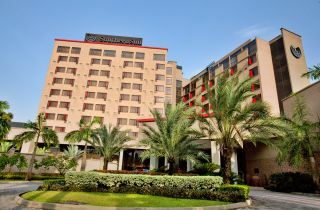 Southern Sun Ikoyi is locally connected and internationally experienced, ensuring the perfect introduction to Lagos. The preferred location for Lagos regulars. 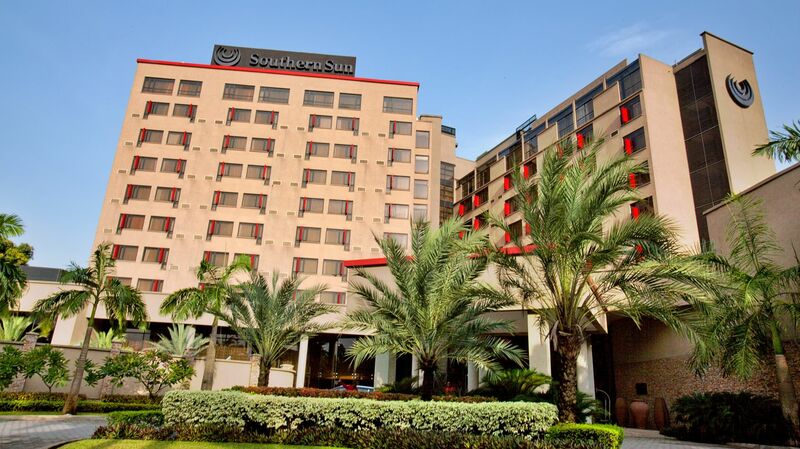 Southern Sun Ikoyi ensures easier airport arrivals, less city-central noise, and closer connections to government offices and big businesses. The transfer between hotel and Murtala Muhammed International Airport can be completed in 45 minutes or less. 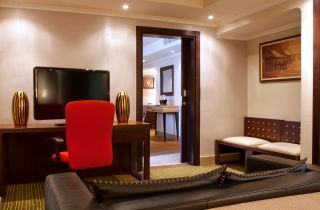 Accommodation at Southern Sun Ikoyi combines classic comfort and business basics. 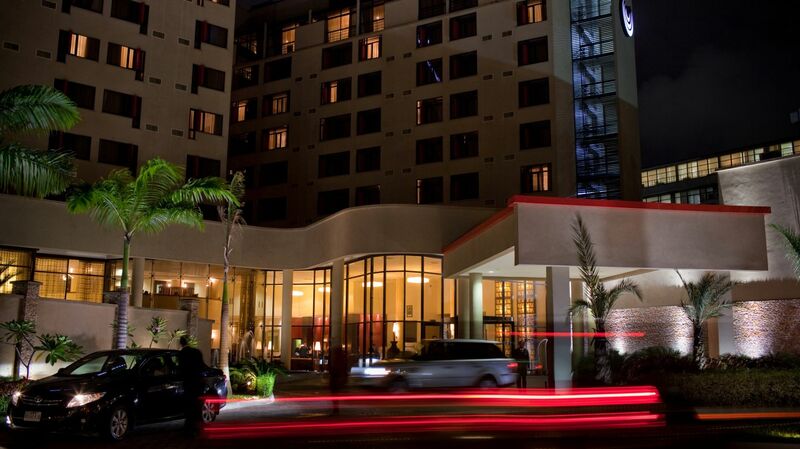 Air-conditioning, comfy great-sleep beds, en-suite bathrooms with a shower, bath or both, blackout curtains, sound-softened windows, free WiFi, and flat-screen with DStv come as standard in every room type. 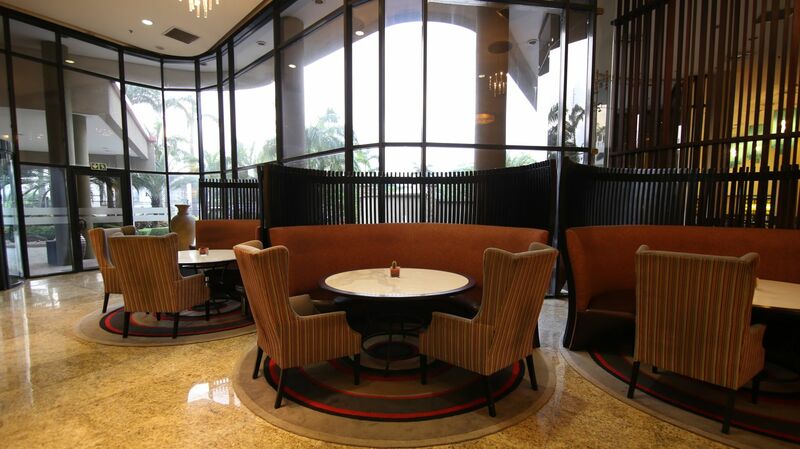 A Lagos destination for brunch , lunch, buffet dining and bar relaxing. 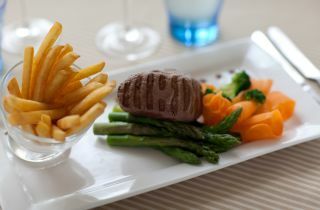 The poolside terrace serves up a menu of all-day favourites like finger-licking sticky ribs and flame grilled sliders, fresh and seasonal salads and sundowner cocktails. 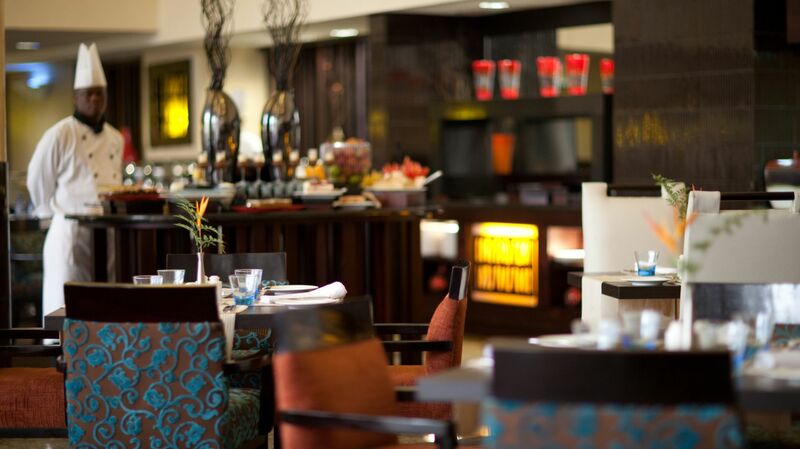 Join us in the restaurant for à la carte or buffet with plenty of Nigerian flavour like suya and egusi, dundu and asaro. 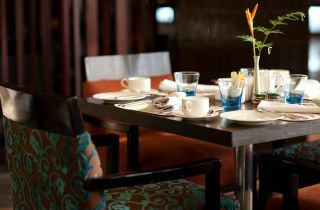 From deal-making in the Mezzanine Executive Lounge to family-celebrating at the famous Sunday Brunch, our Lagos hotel remains the first choice for business, events and uncomplicated relaxation. 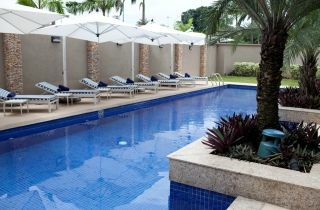 Amenities include 24-hour room service, efficient airport transfers, business centre, 8 best-in-class conference venues with space for 10 to 100, a pool and 24-hour gym with personal trainer. 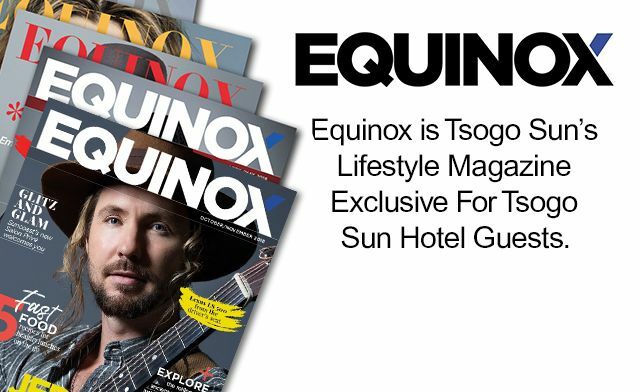 View our other Southern Sun Hotels.